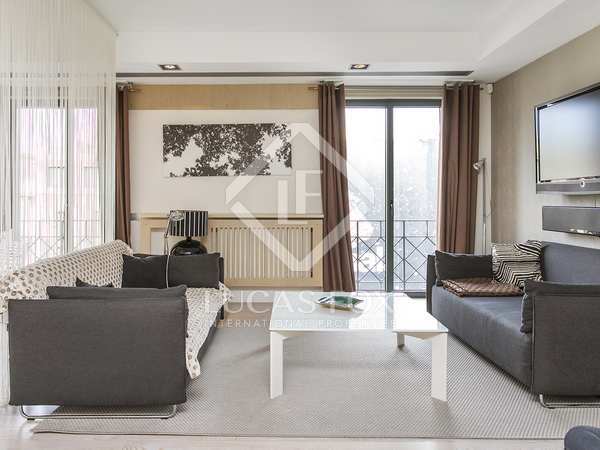 Exceptional 3-bedroom duplex penthouse with designer interiors, high ceilings and a large 40 m² private terrace with beautiful views, on Rambla Catalunya. 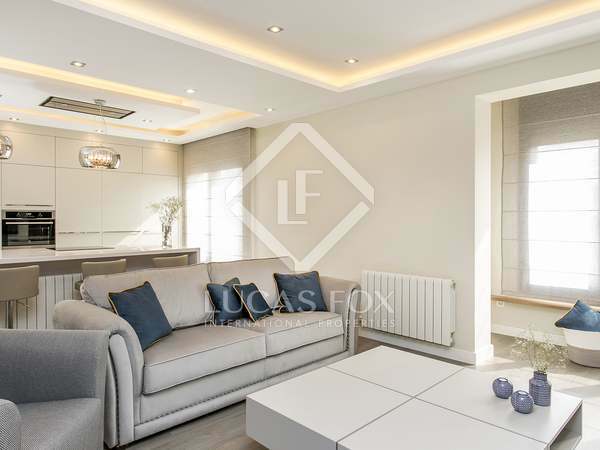 Wonderful brand new luxury apartment with finishes and materials of excellent quality in a prestigious area of Eixample Left. 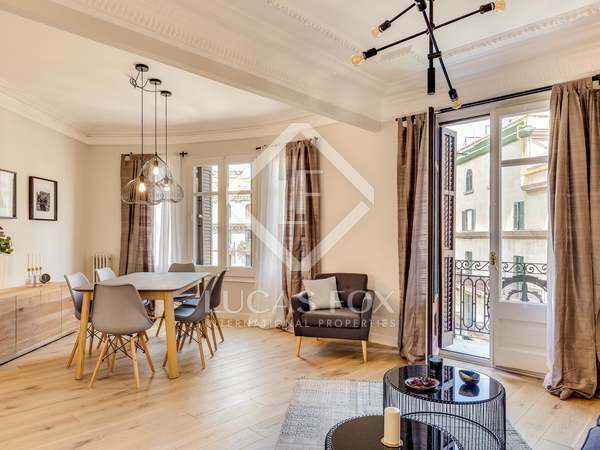 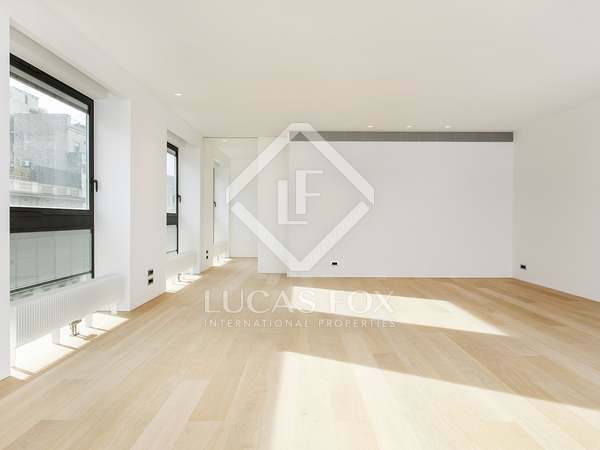 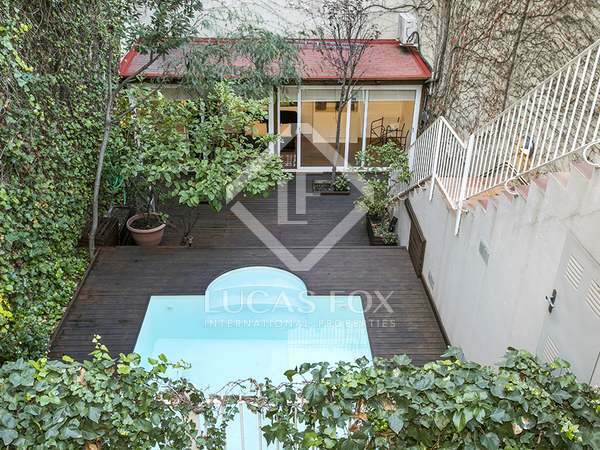 Fully renovated apartment for rent in Eixample Left with modern, high-end finishes. 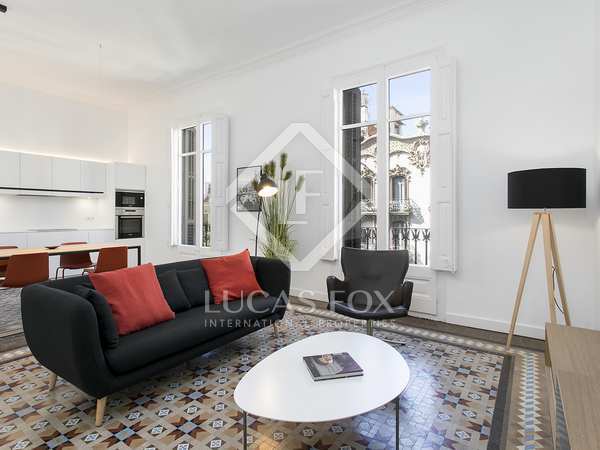 A unique opportunity to live in a renovated 2-bedroom apartment on Passeig de Gracia, Barcelona’s most prestigious address. 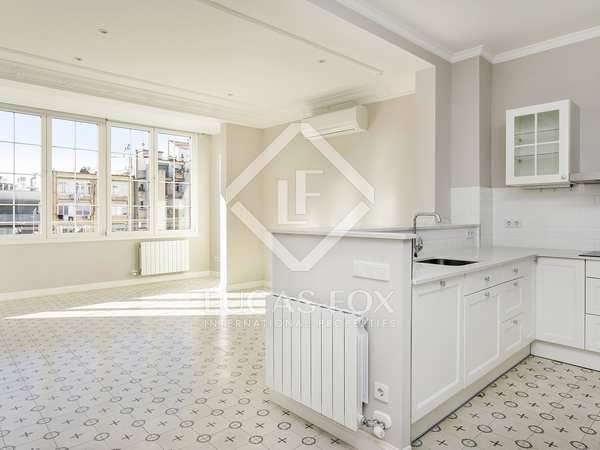 Newly renovated, furnished apartment for rent in Eixample Left, close to Avinguda Diagonal and Carrer d'Enric Granados. 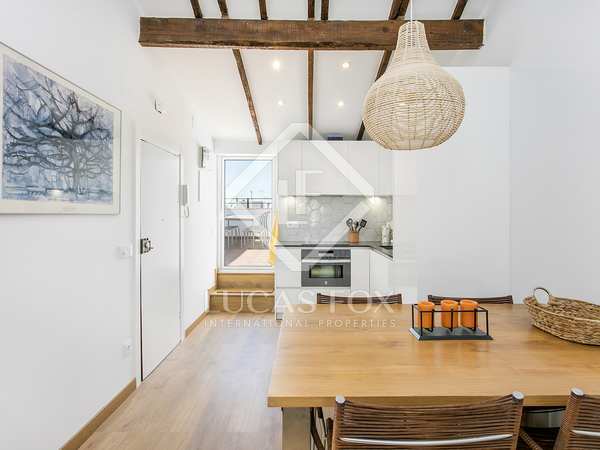 Available to rent from 1st May until 1st September. 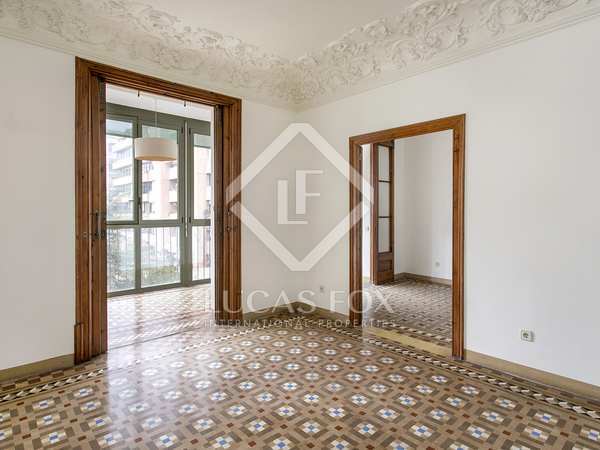 Magnificent renovated and furnished apartment for rent close to Passeig de Gracia. 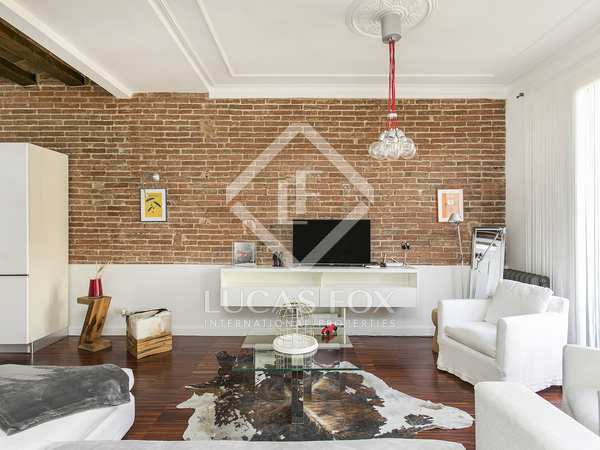 Charming apartment to rent unfurnished in a central location very close to Rambla de Catalunya, Barcelona. 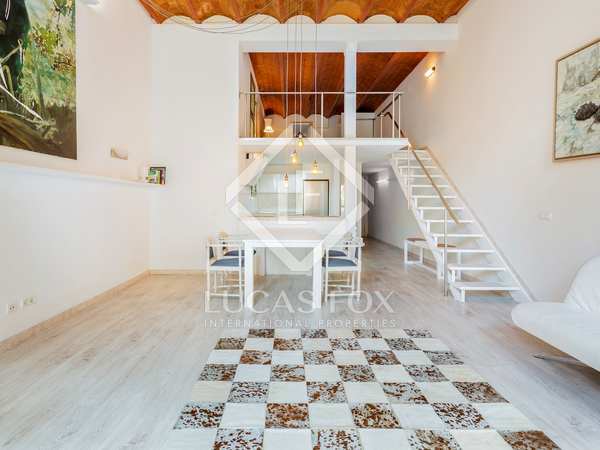 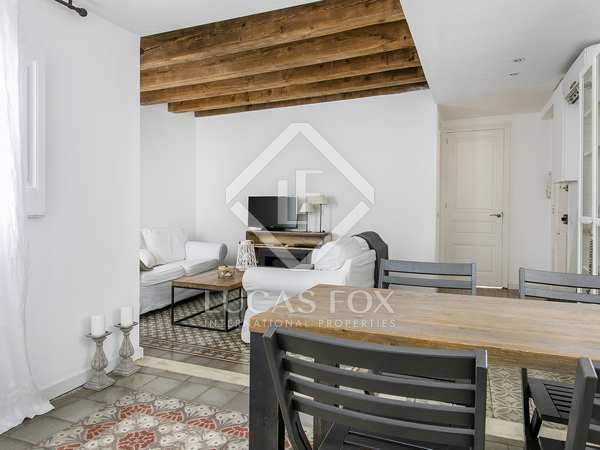 Peaceful, renovated 4-bedroom apartment for rent between Plaça Universitat and Plaça d'Espanya. 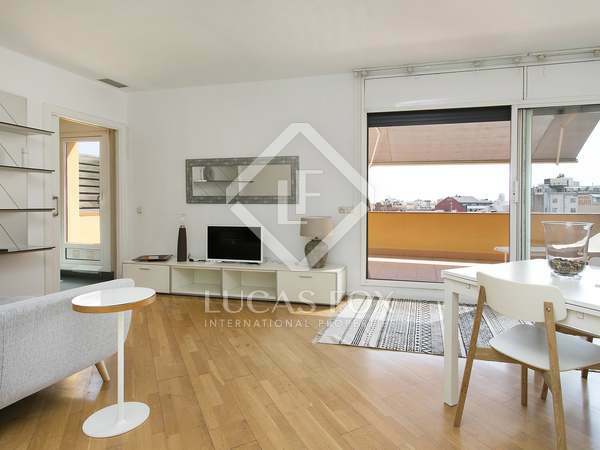 Fantastic, renovated and furnished apartment with a terrace, for rent near Francesc Macià and L'Illa Diagonal. 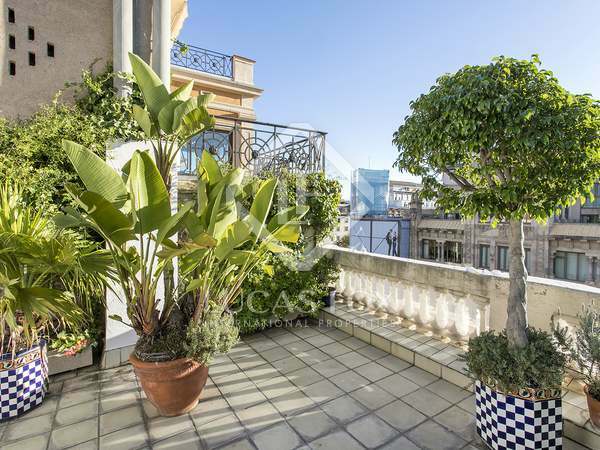 Furnished 1-bedroom penthouse to rent on Rambla de Catalunya with stunning city views from the 25m² terrace. 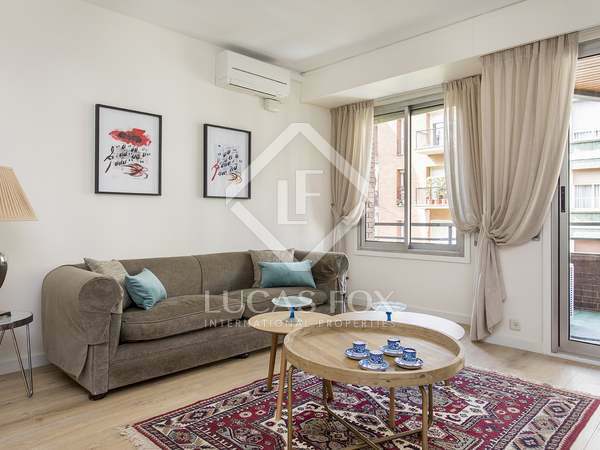 Fully furnished and equipped 1-bedroom penthouse with a great terrace and abundant natural light, for rent in a prime Barcelona city location.